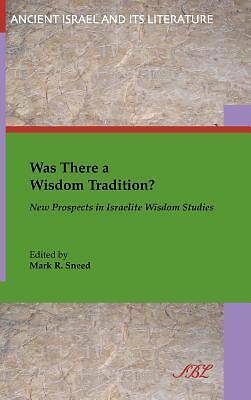 This collection of essays explores questions that challenge the traditional notion of a wisdom tradition among the Israelite literati, such as: Is the wisdom literature a genre or mode of literature or do we need new terminology? Who were the tradents? Is there such a thing as a "wisdom scribe" and what would that look like? Did the scribes who composed wisdom literature also have a hand in producing the other "traditions," such as the priestly, prophetic, and apocalyptic, as well as other non-sapiential works? Were Israelite sages open to non-sapiential forms of knowledge in their conceptualization of wisdom?